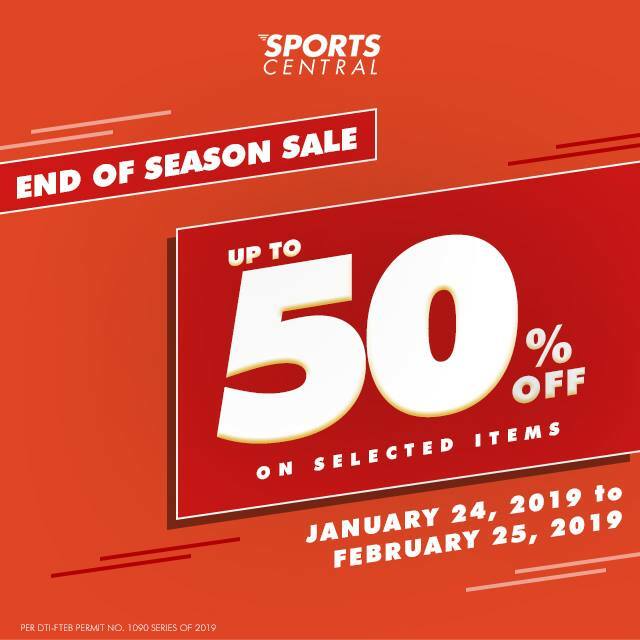 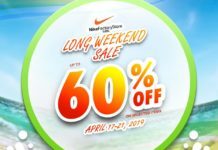 Jumpstart your 2019 fitness goals with Sports Central’s End of Season Sale! 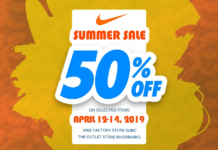 Sports Central has 14 branches: SM Megamall, SM Aura Premiere, SM City-Manila, SM City-Baguio, SM City-Batangas, SM City-Dasmariñas, SM City-Fairview, Waltermart San Fernando, SM City-Pampanga, SM Lanang Premier, SM CDO Downtown Premier, SM Puerto Princesa, SM Seaside Cebu and the SM Mall of Asia. 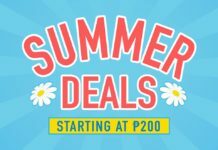 We also have 3 outlet branches in SM City Sucat, SM Novaliches and SM Cherry Shaw.